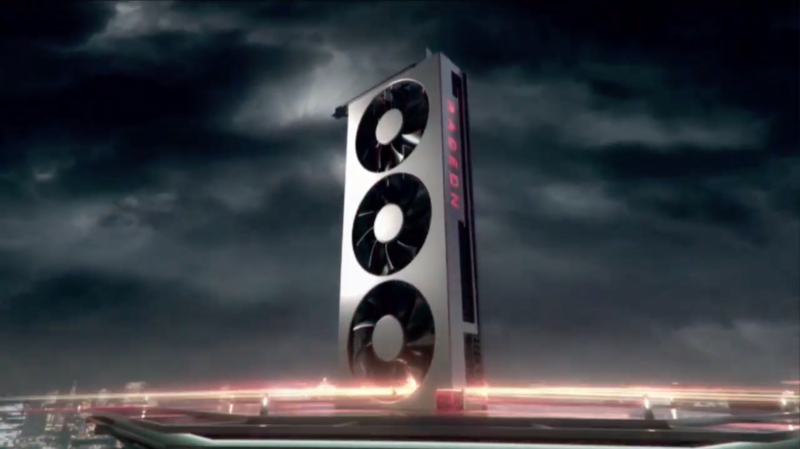 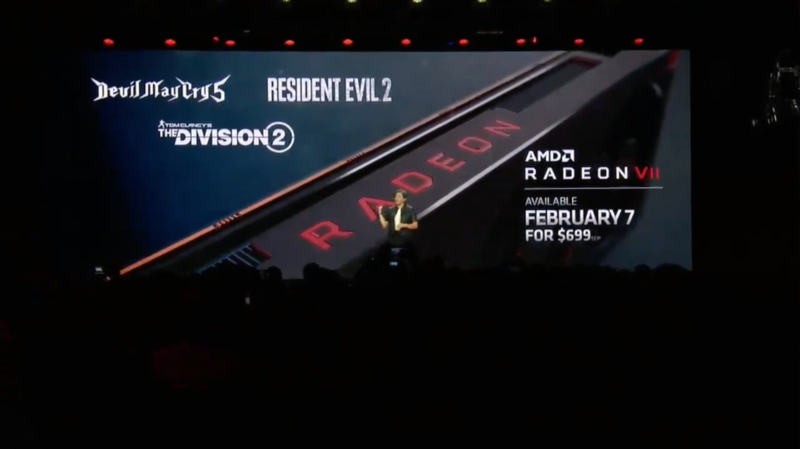 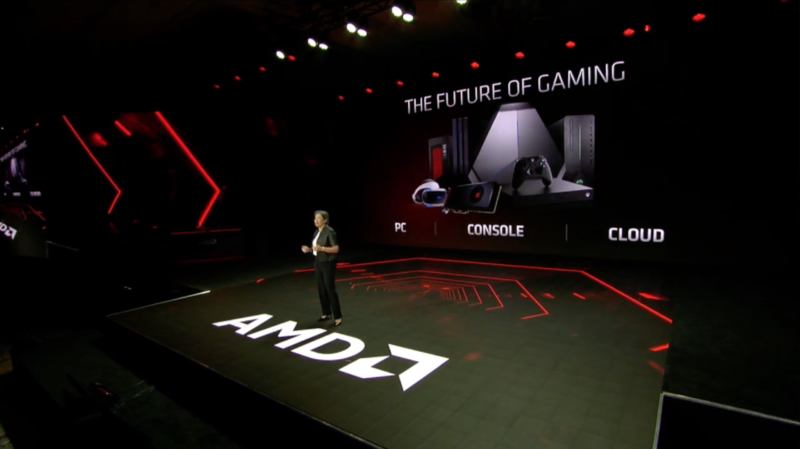 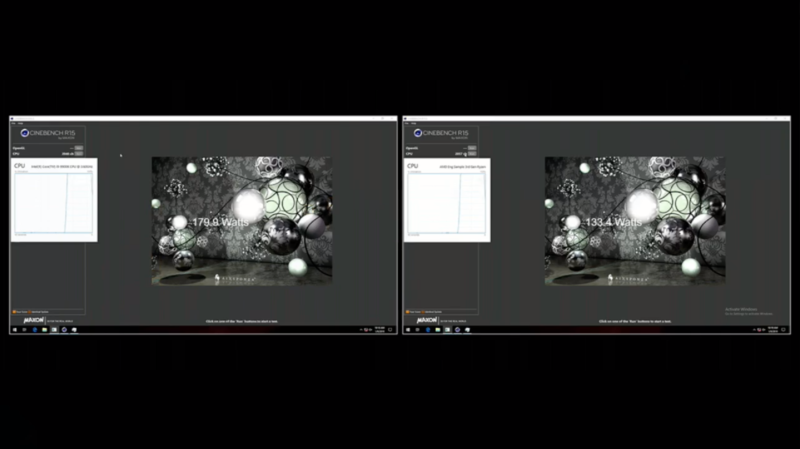 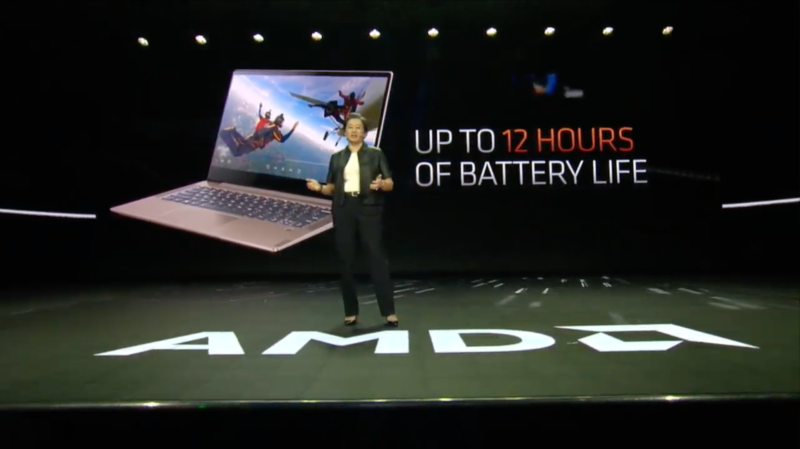 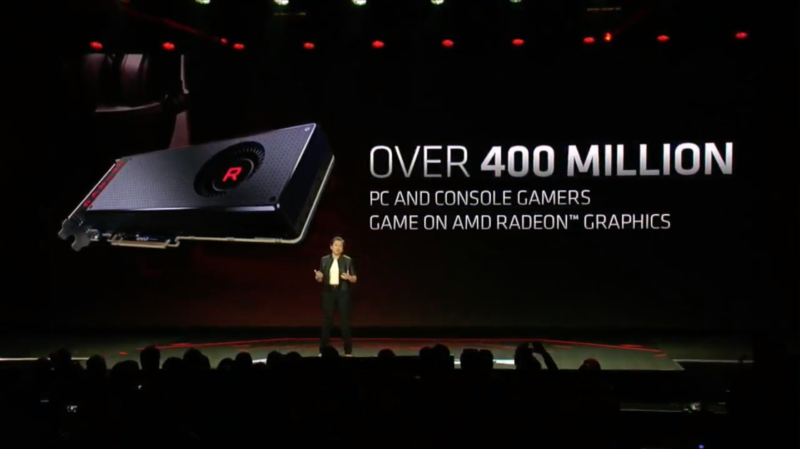 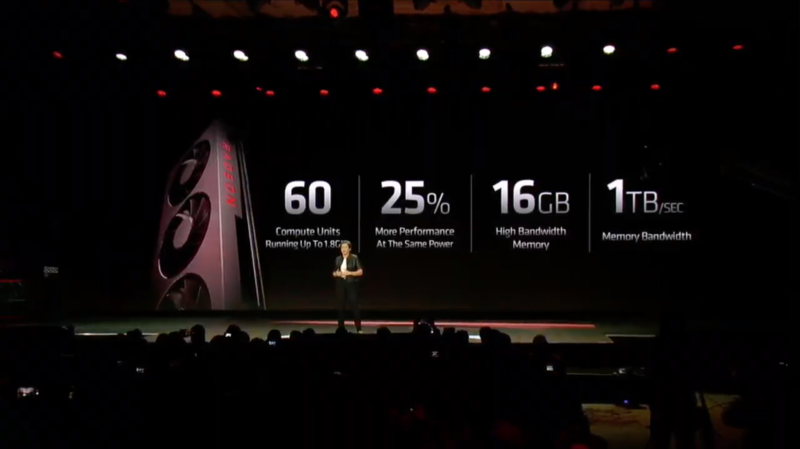 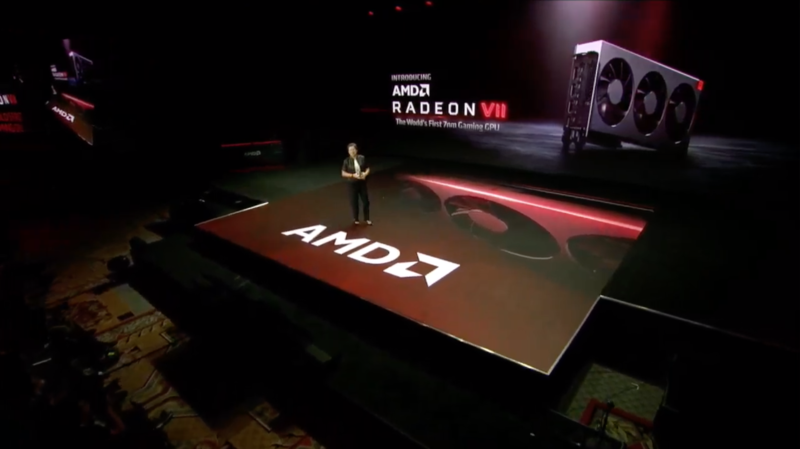 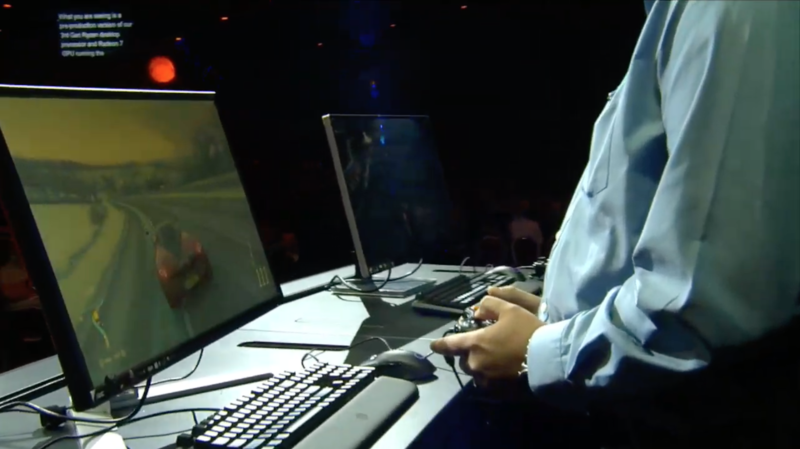 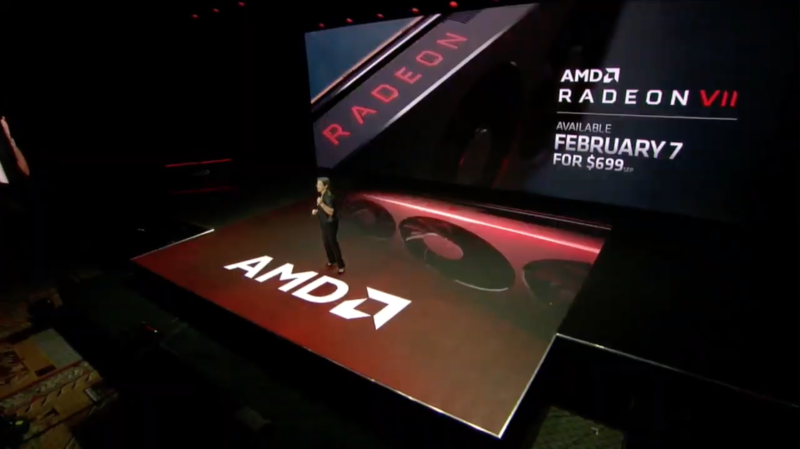 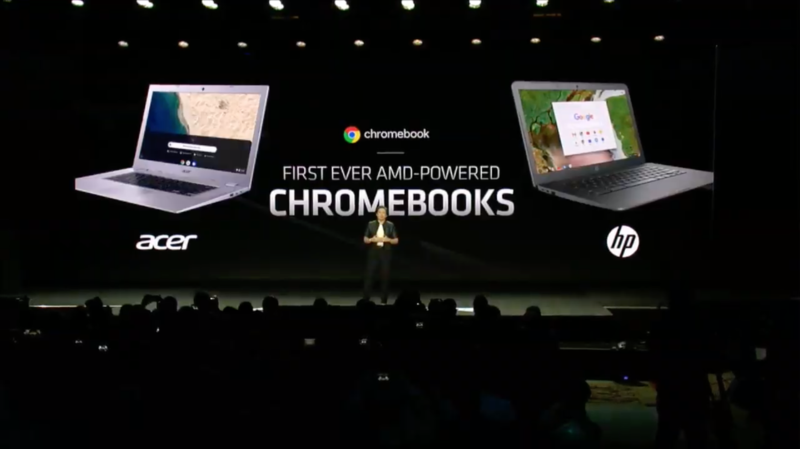 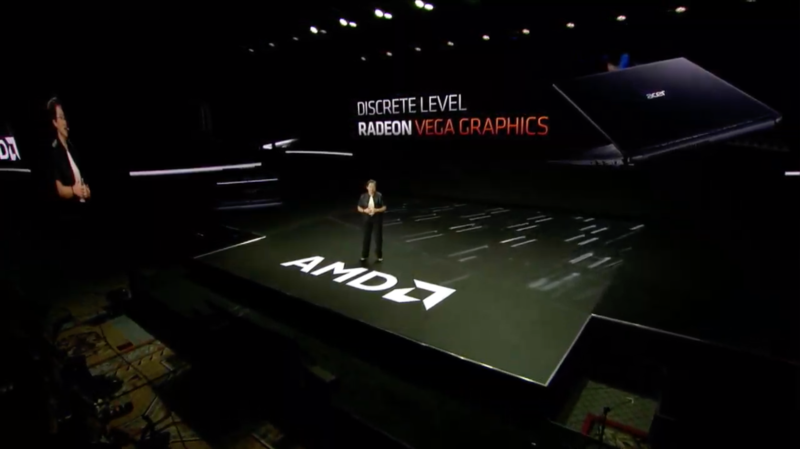 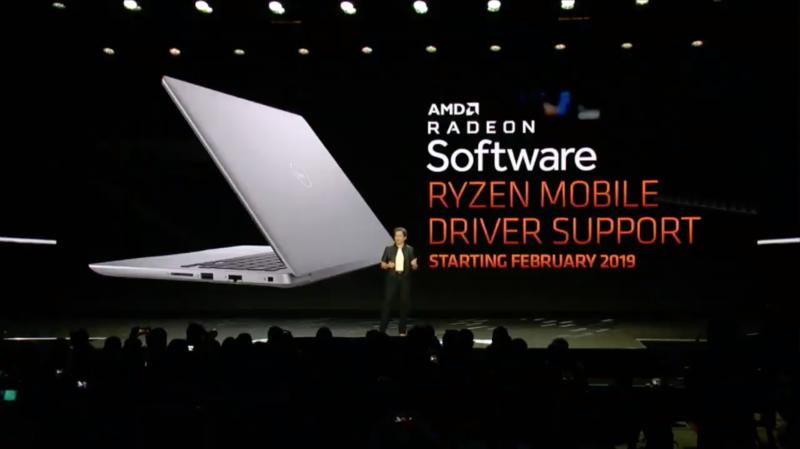 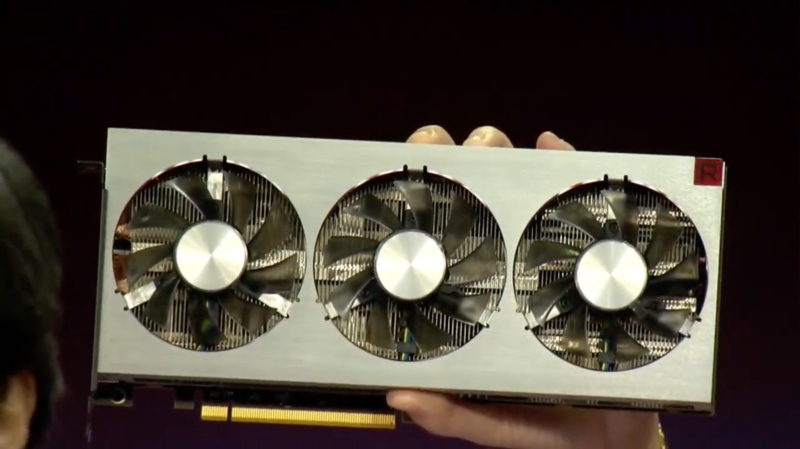 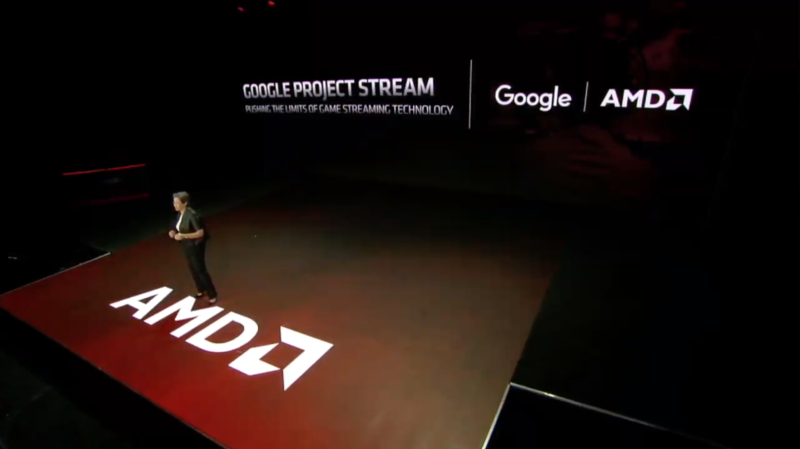 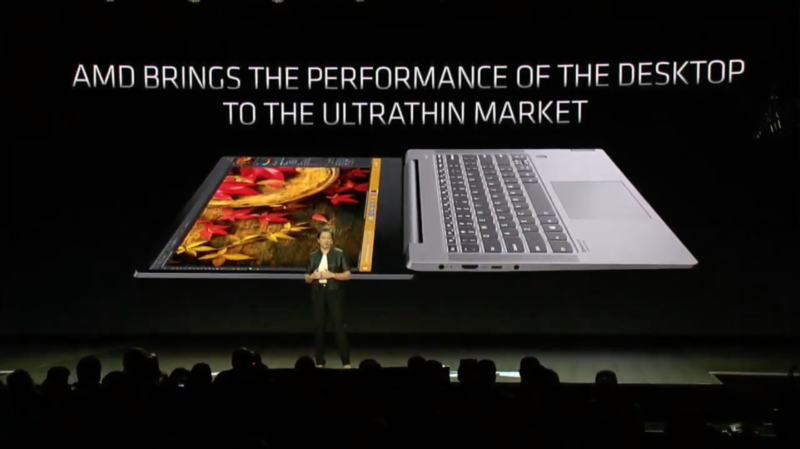 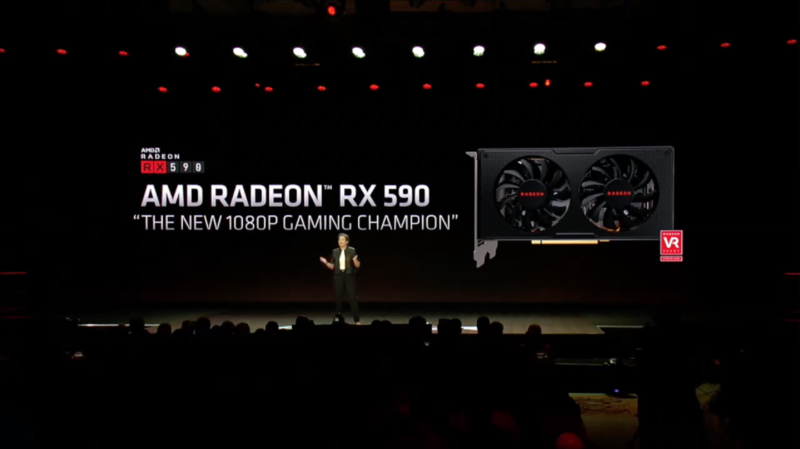 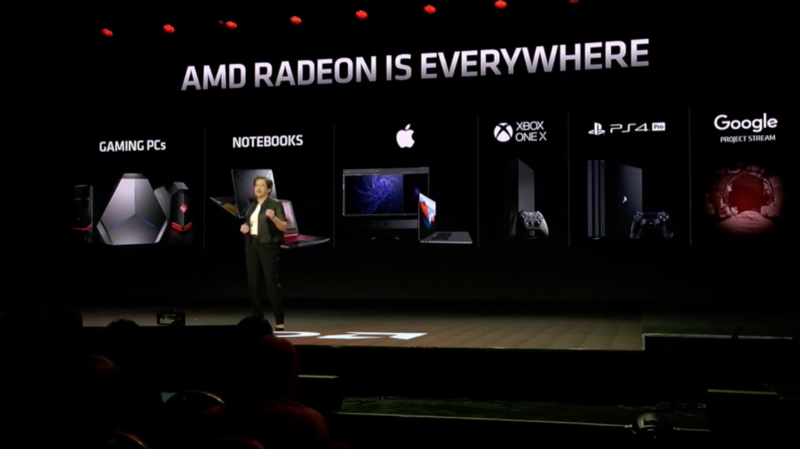 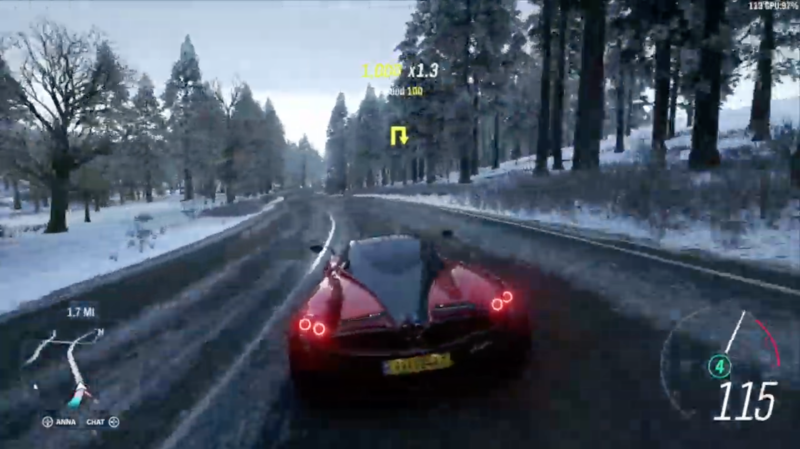 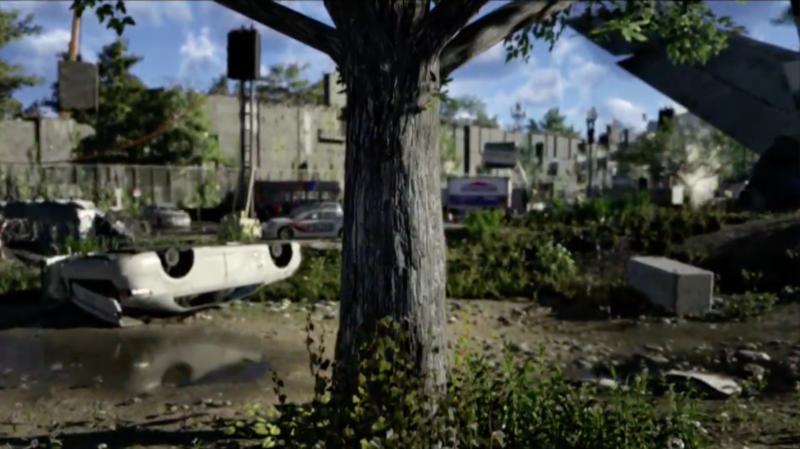 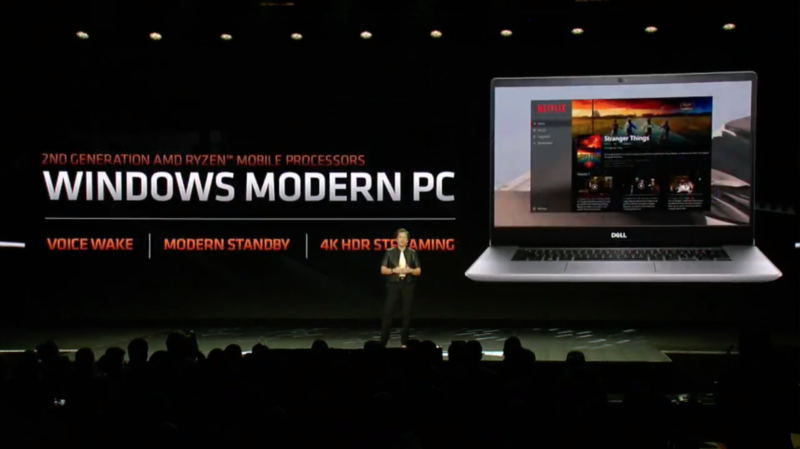 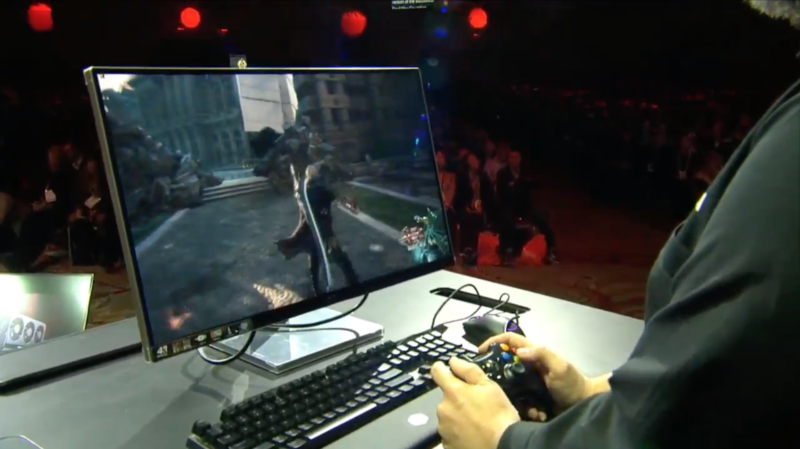 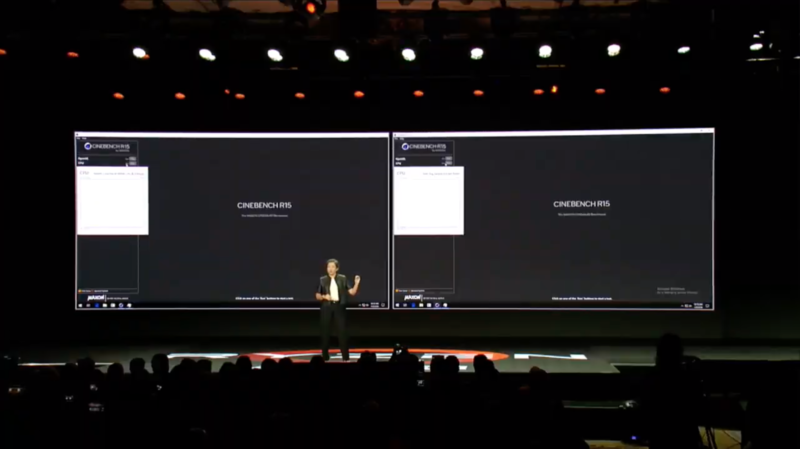 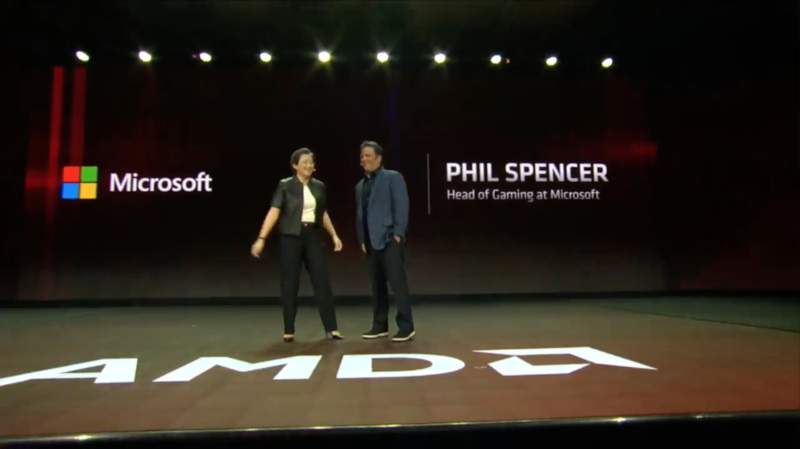 11:34AM EST – AMD has one of the prized spots on the CES Keynote register. 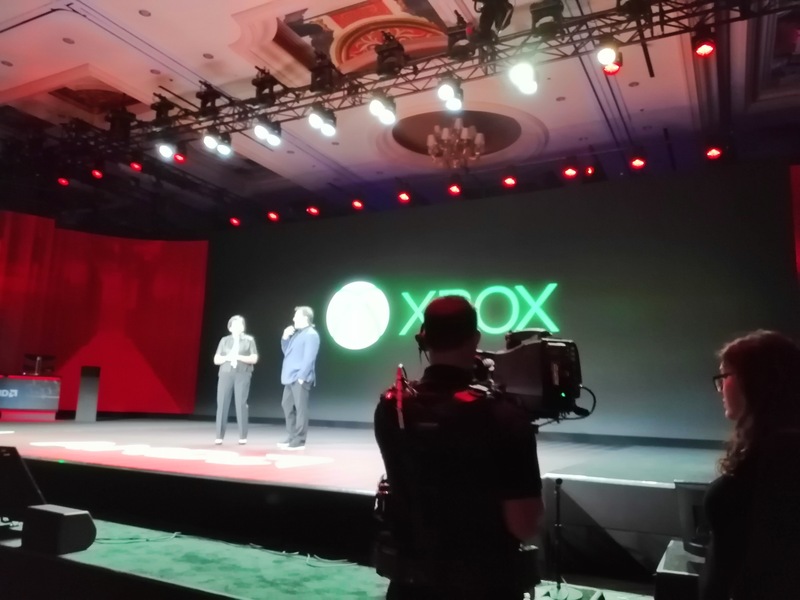 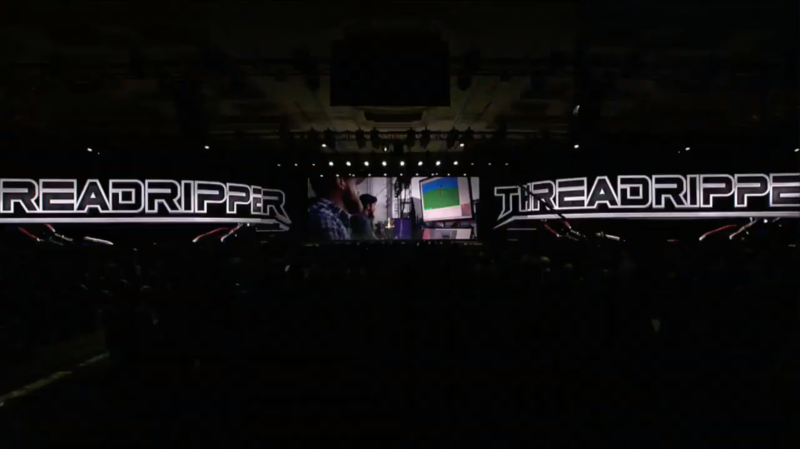 The company gets an highlighted hour at one of the shows prized ballroom setups to offer something bigger and better than any other company doing a keynote. 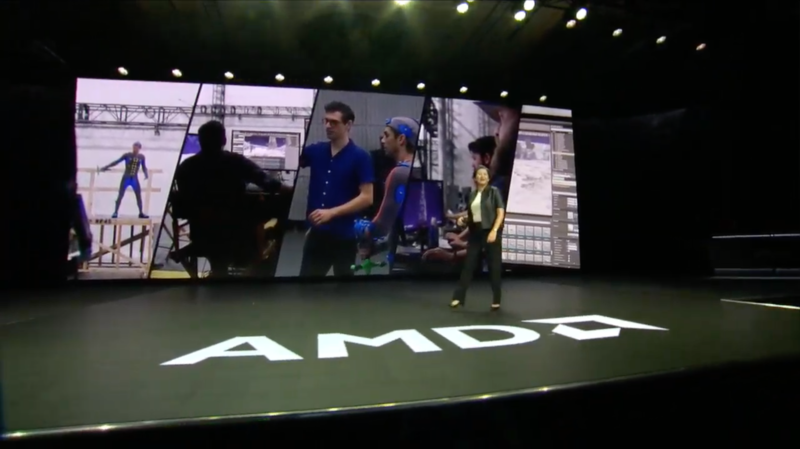 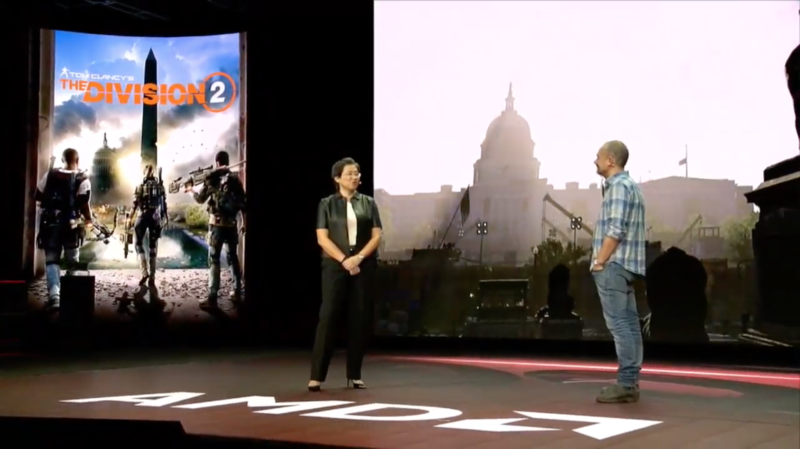 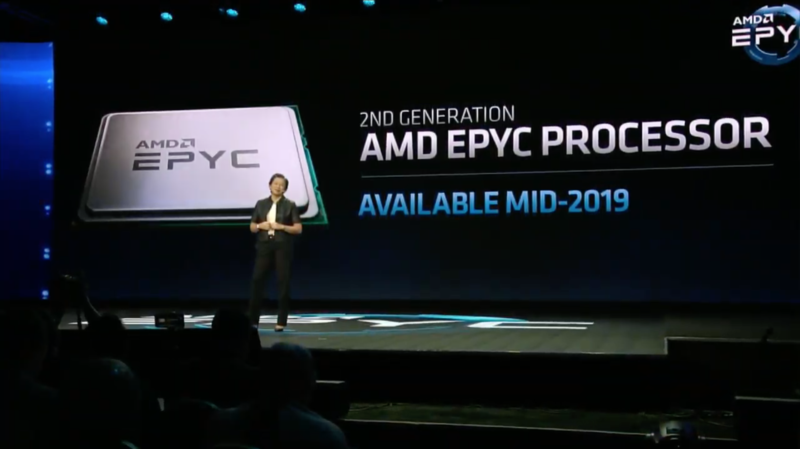 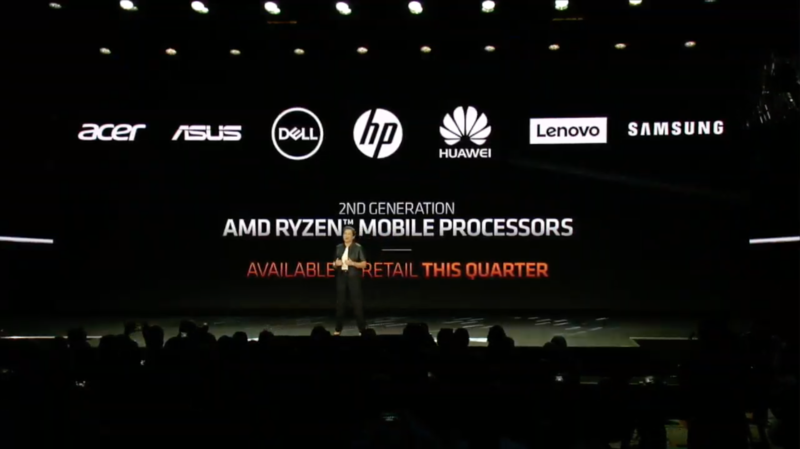 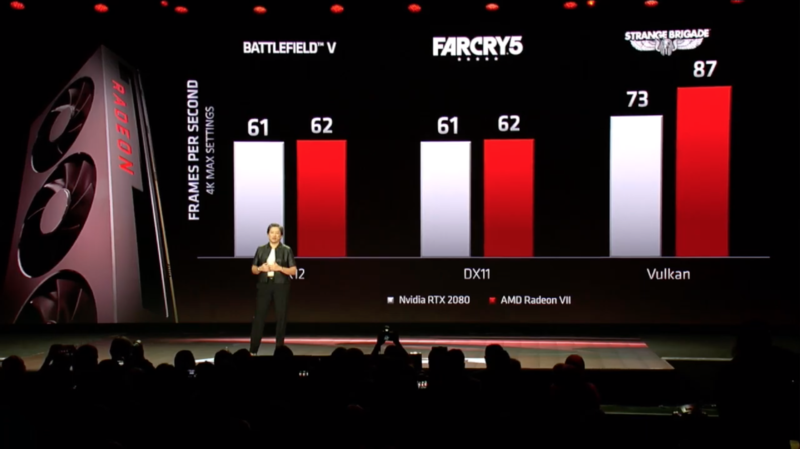 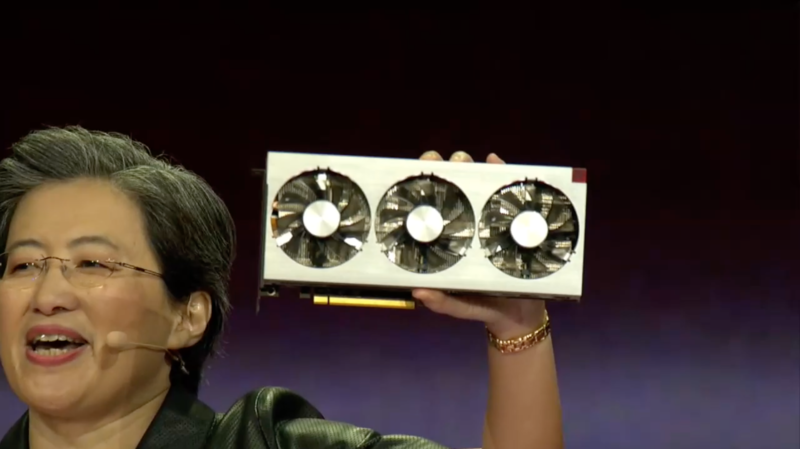 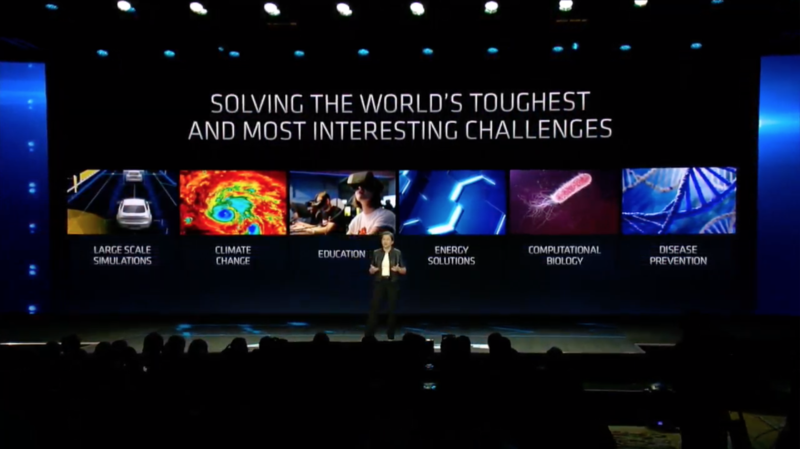 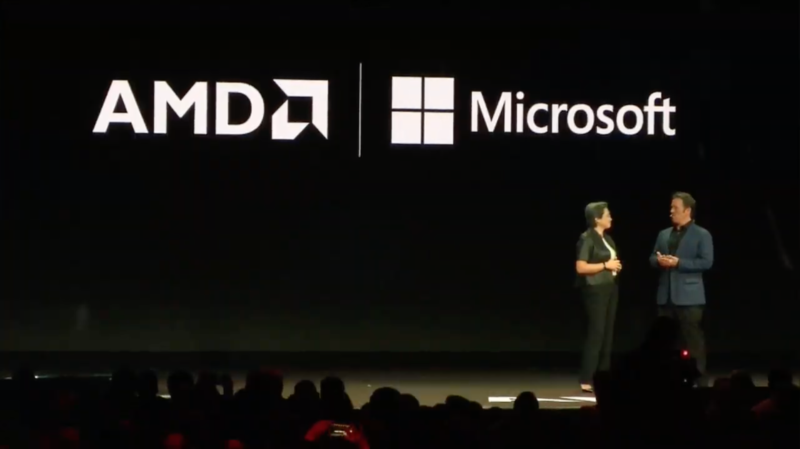 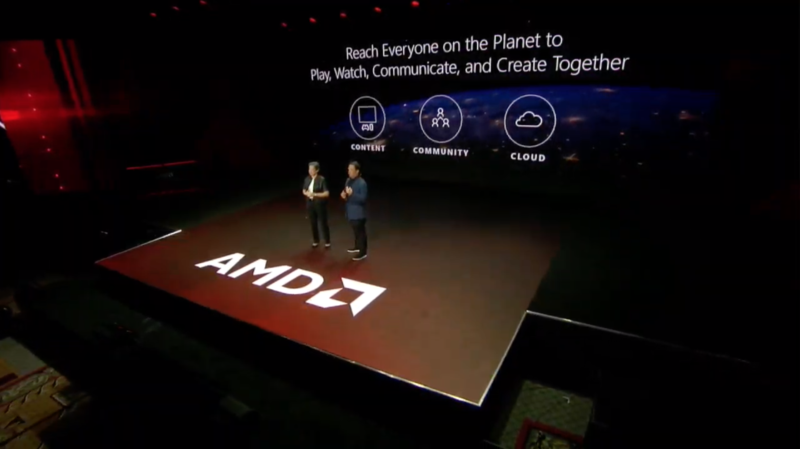 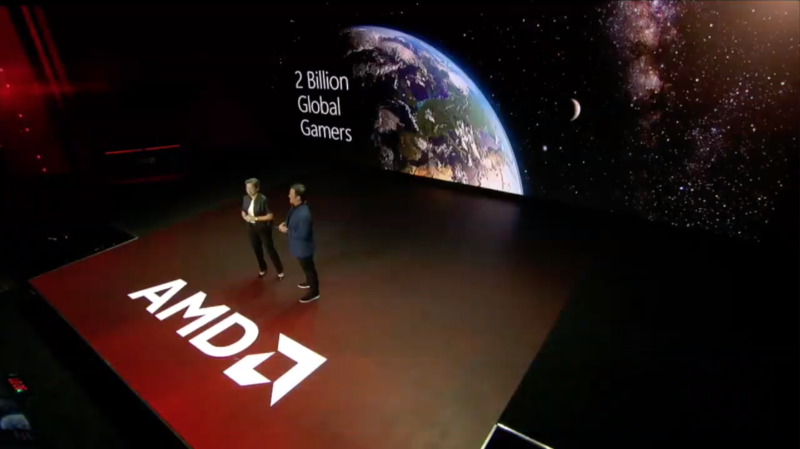 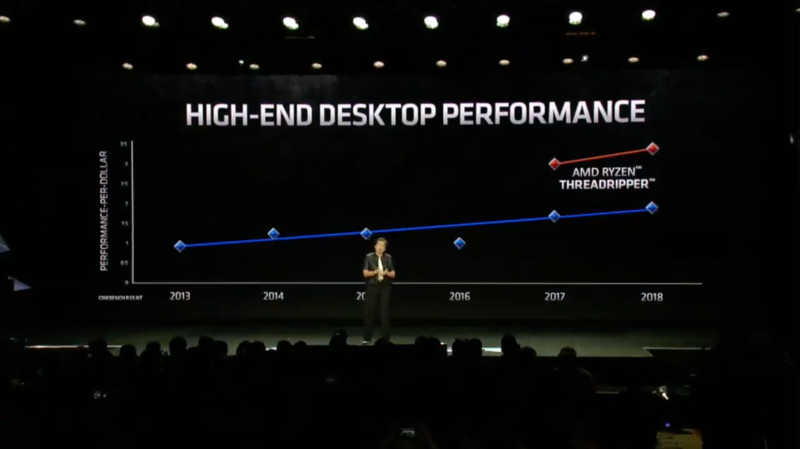 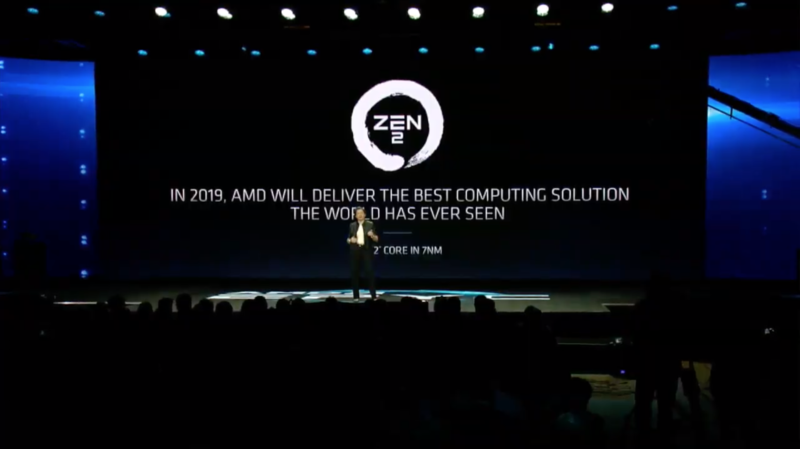 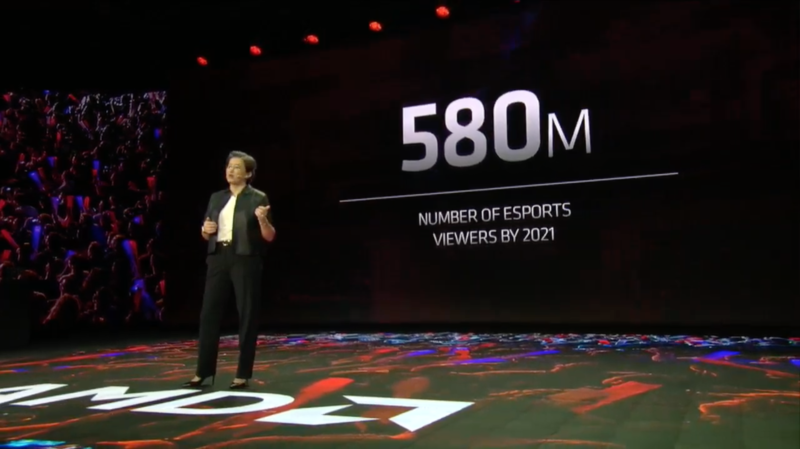 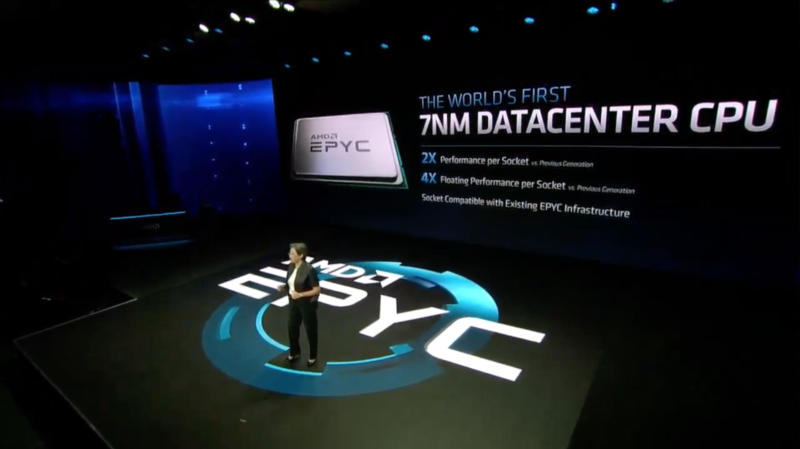 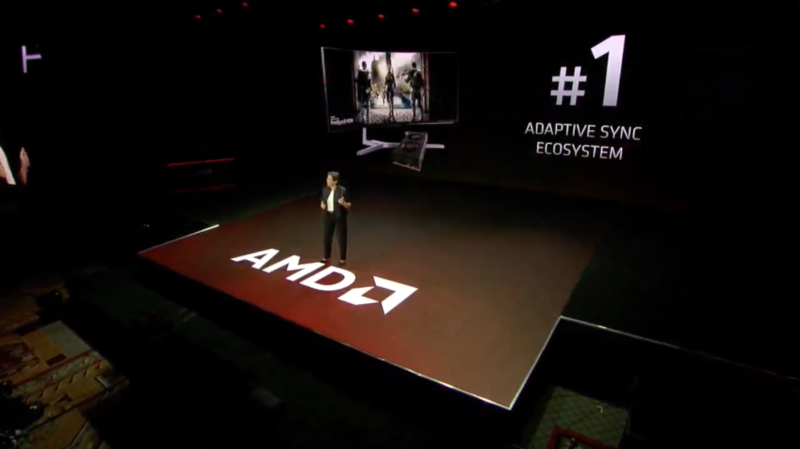 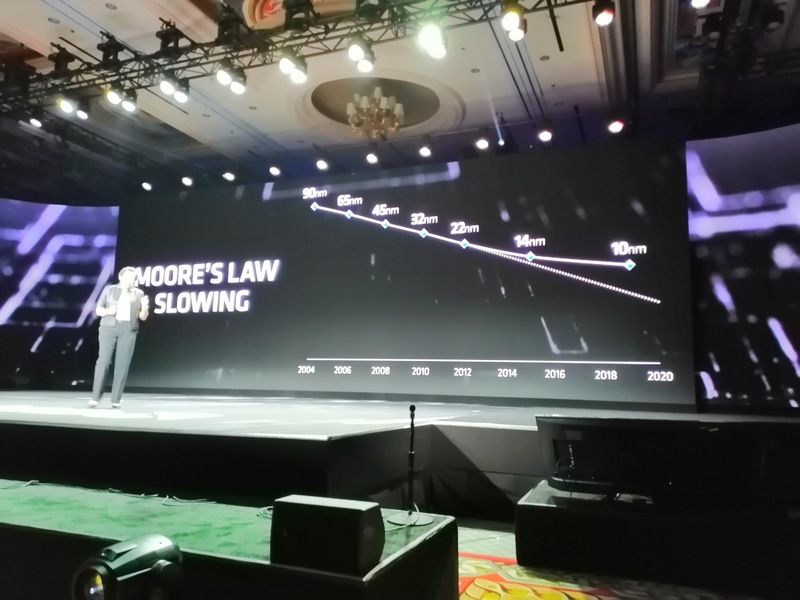 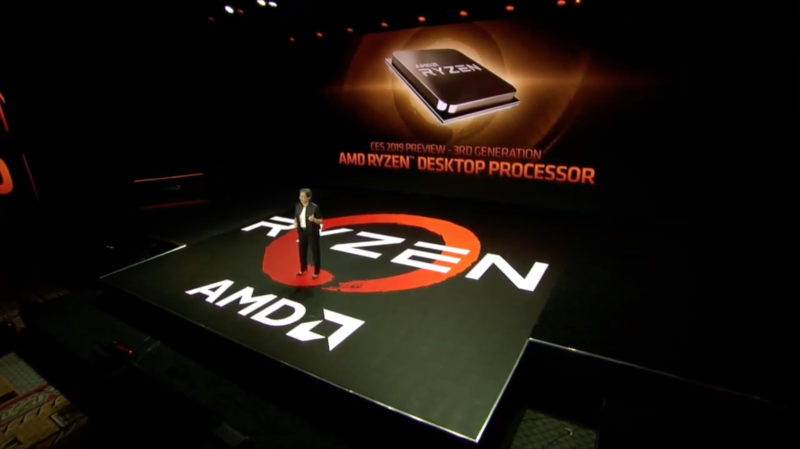 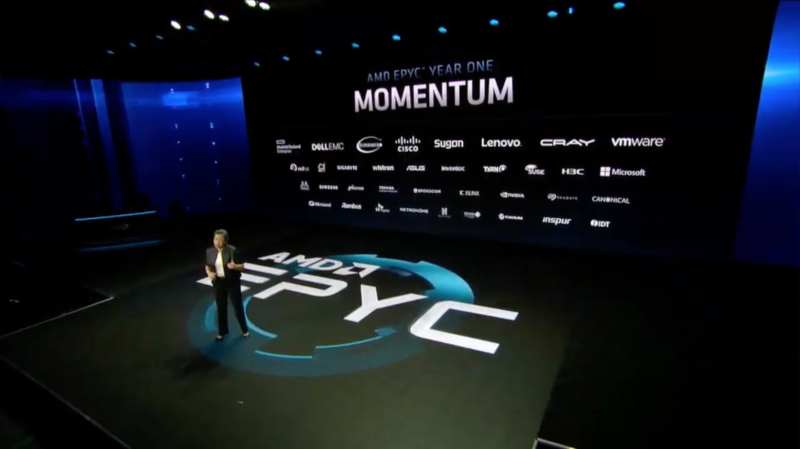 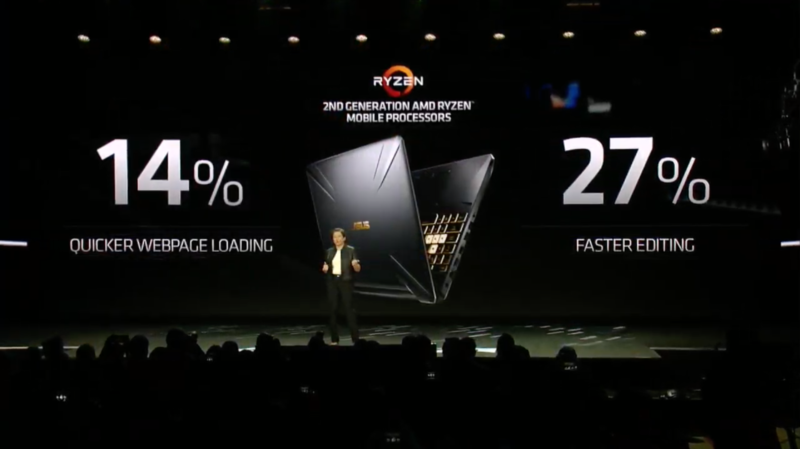 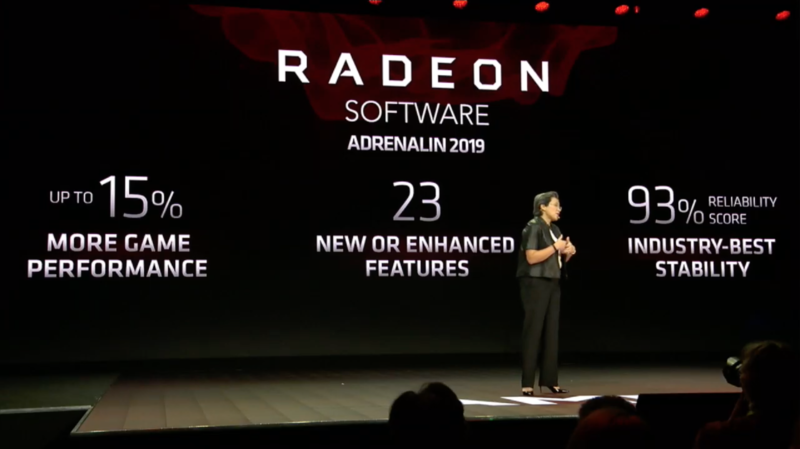 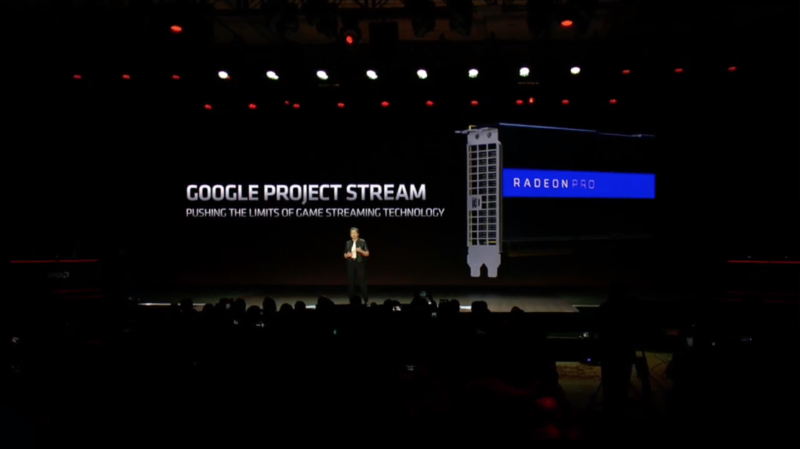 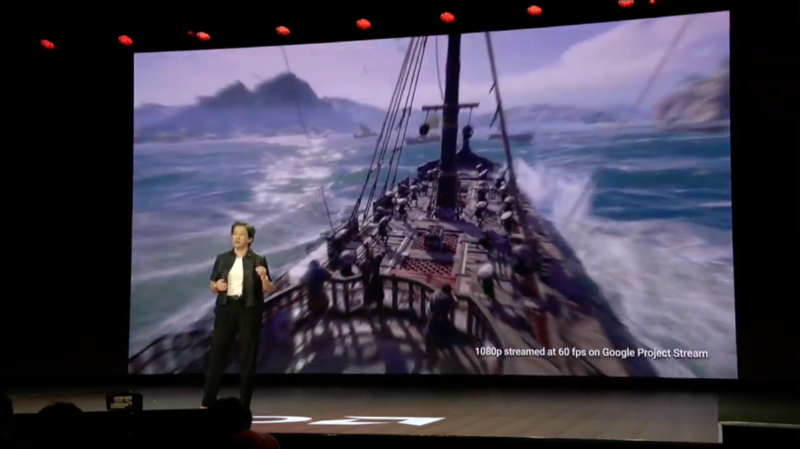 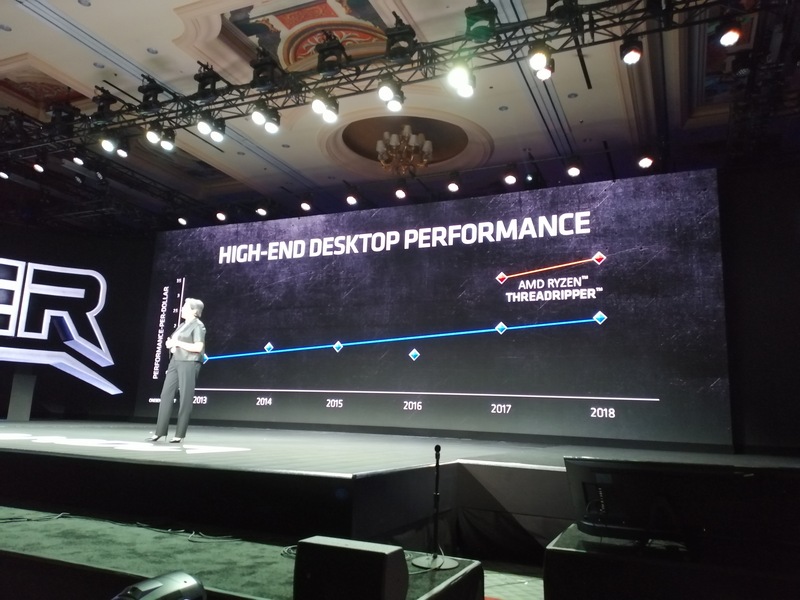 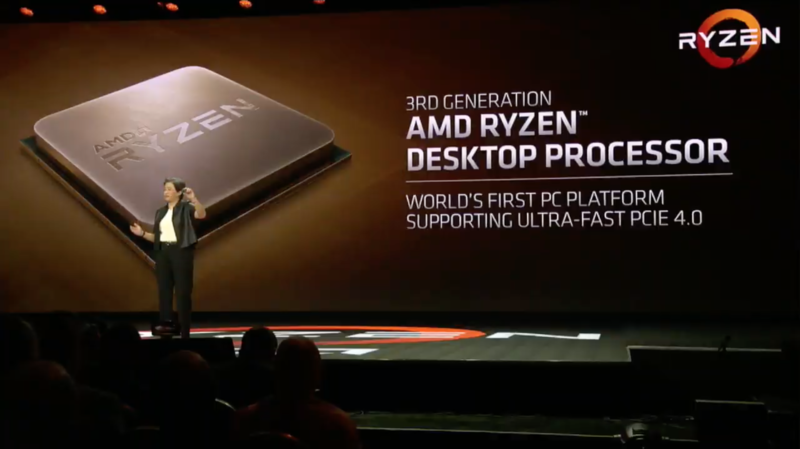 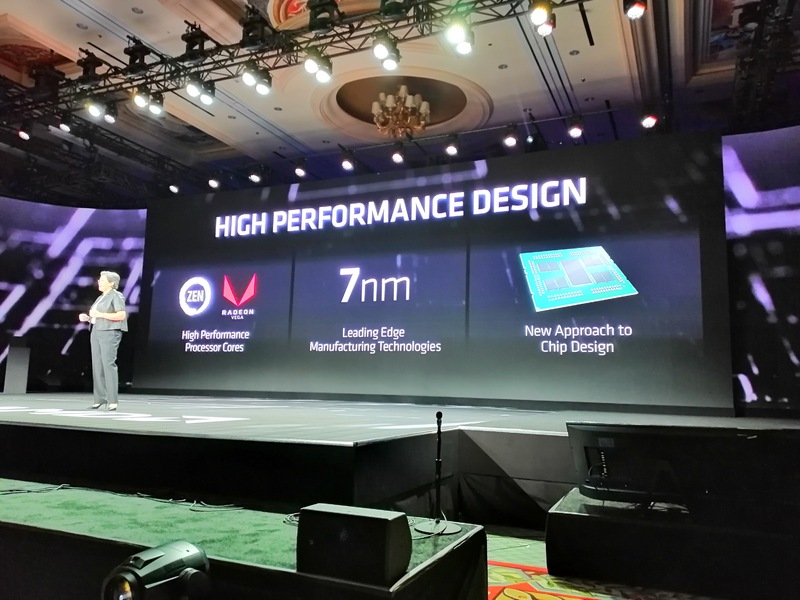 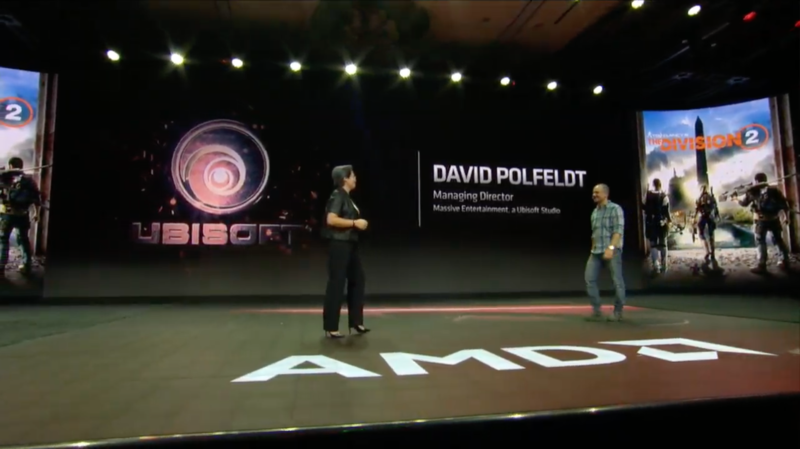 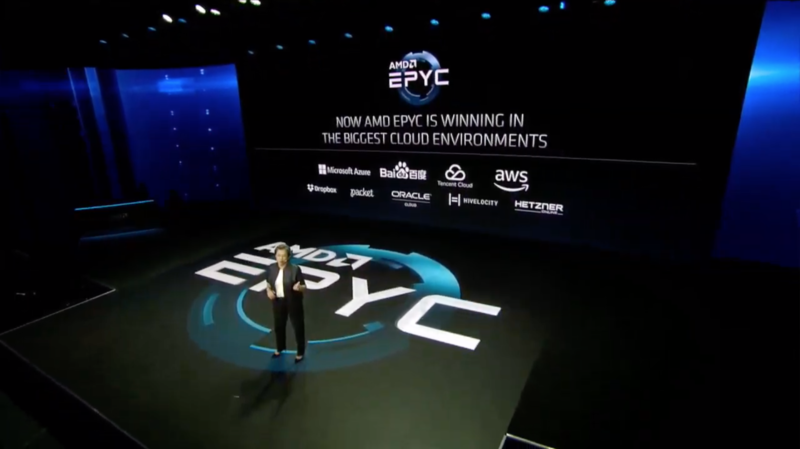 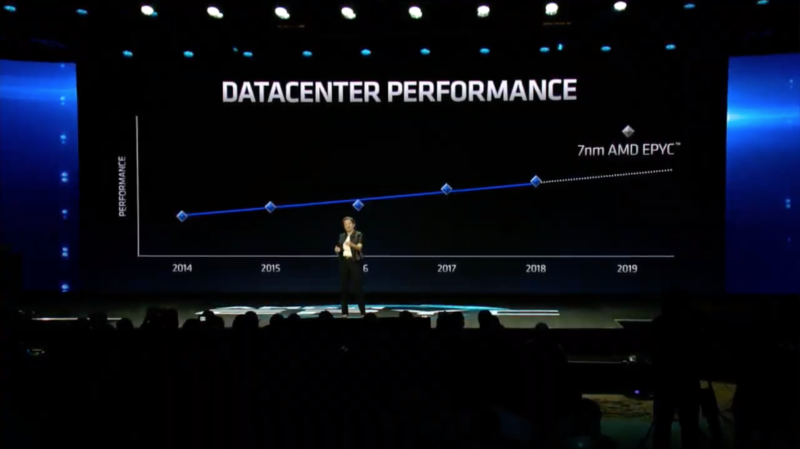 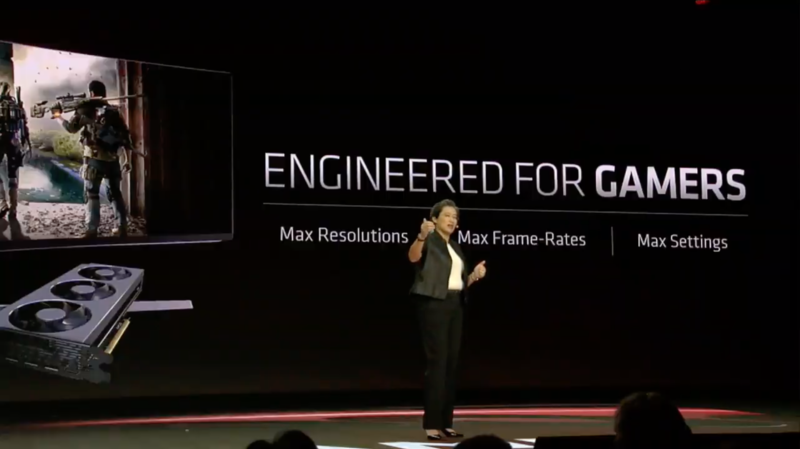 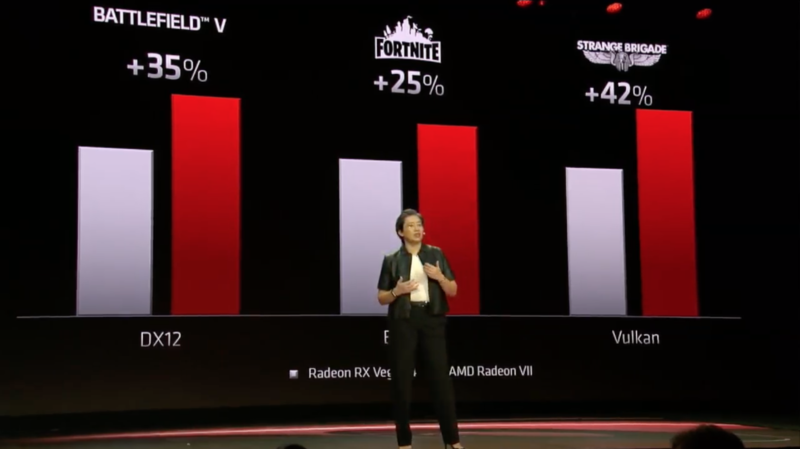 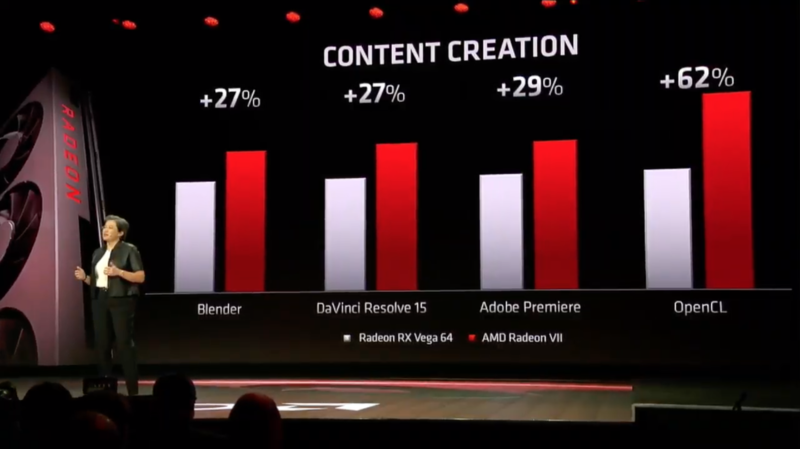 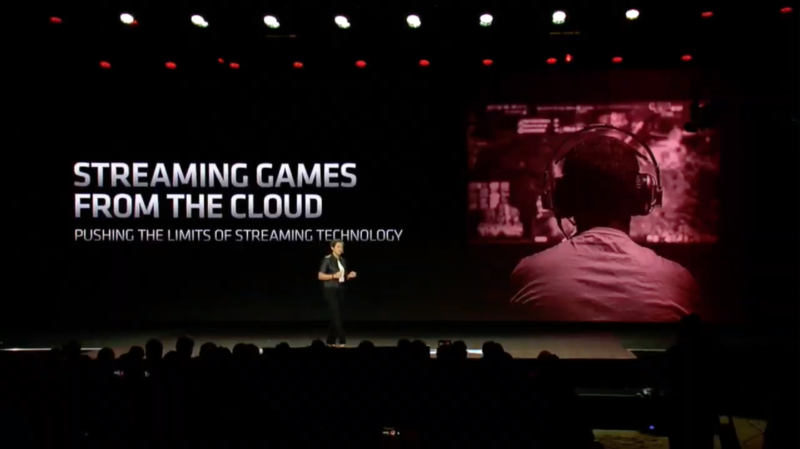 This year, we have AMD’s CEO, Dr. Lisa Su, putting forward some of AMD’s vision for 2019. 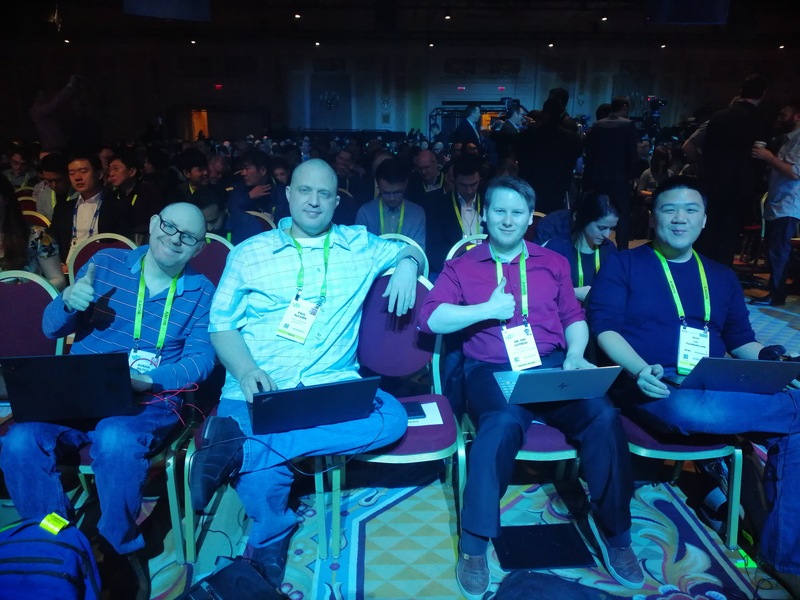 I’m going to be sitting as far forward as I can, both in terms of where my seat is in the hall, and on my seat itself. 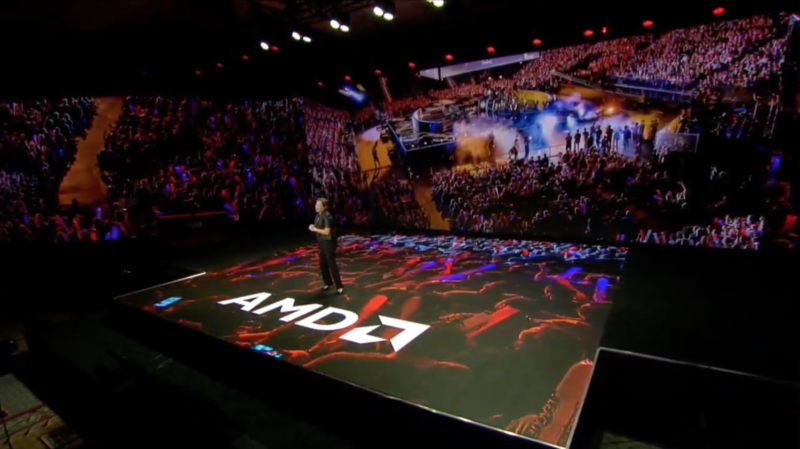 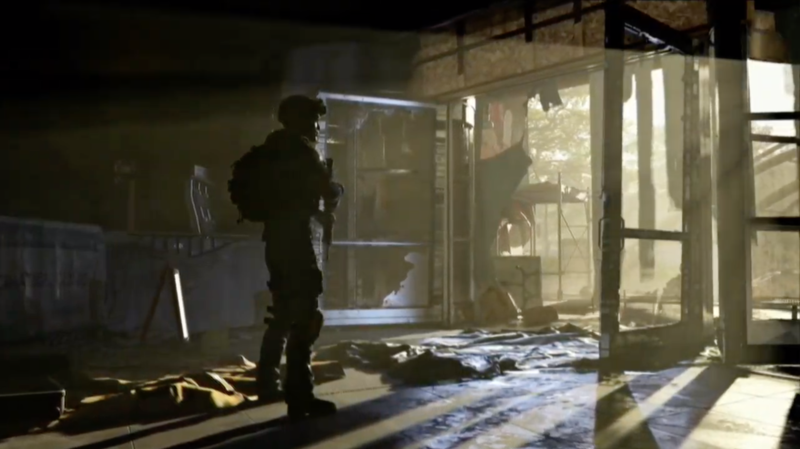 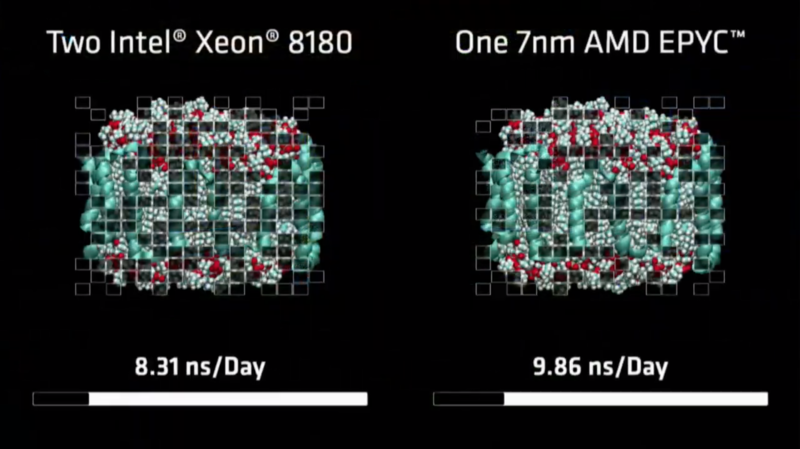 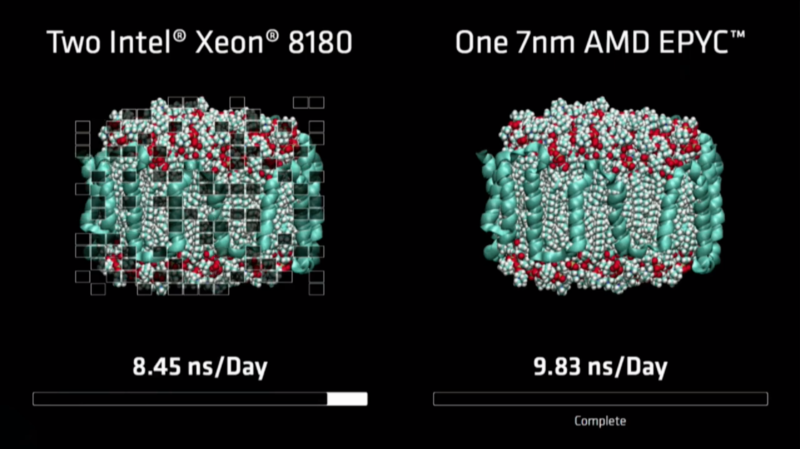 Come back when the keynote starts (9am Pacific, 5pm UTC) to get the low down on AMD’s announcements. 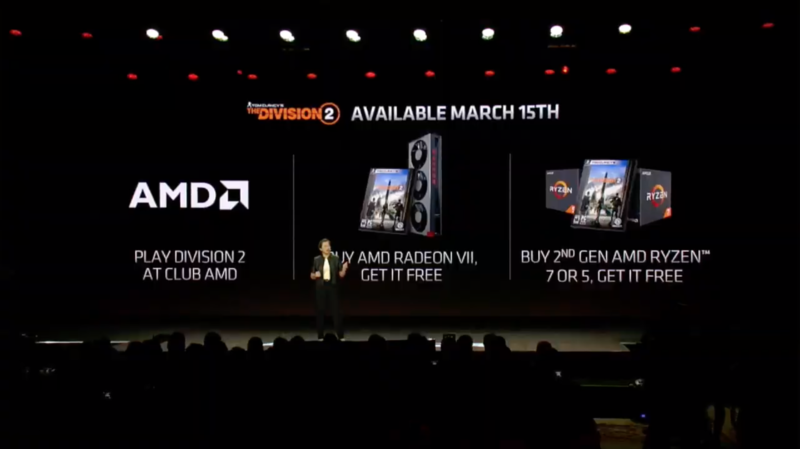 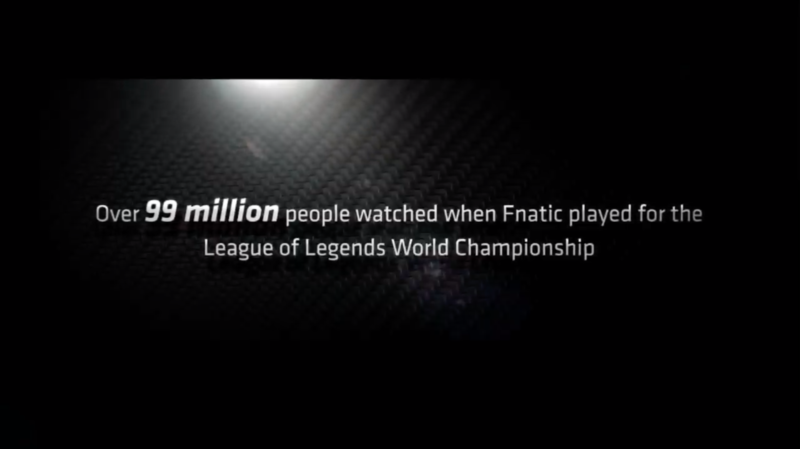 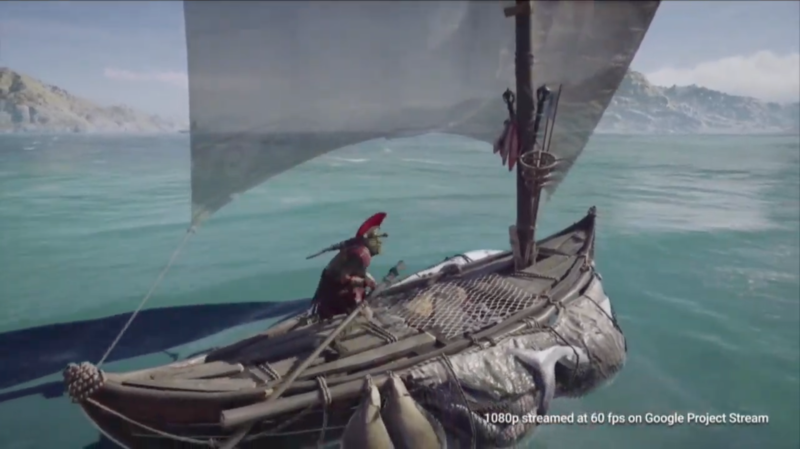 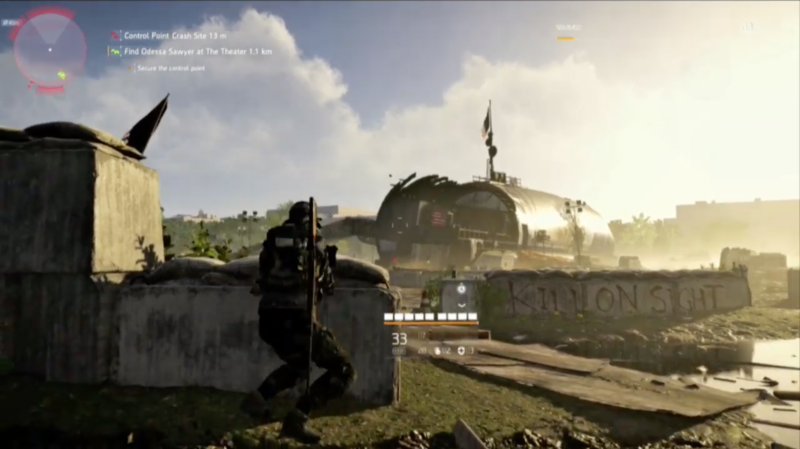 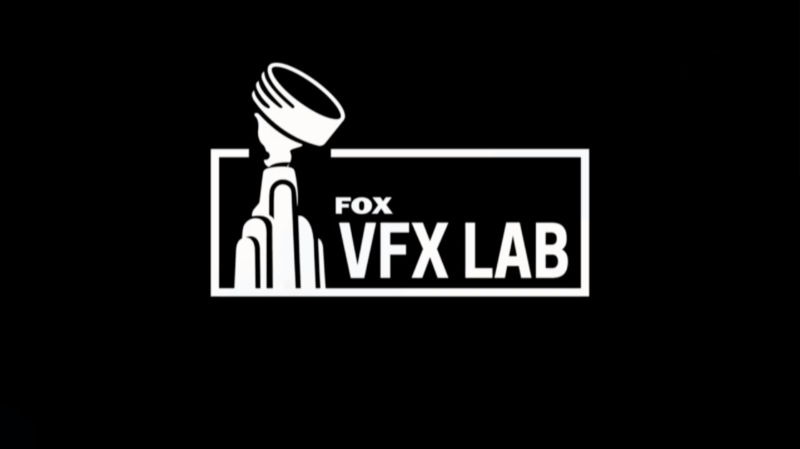 12:56PM EST – Launches on March 15th.